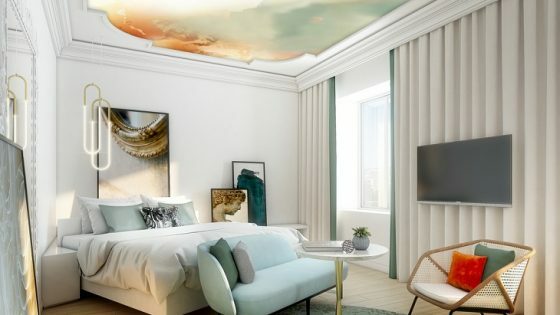 Luxury hotel brand Anantara, with more than 35 properties around the world, has announced that it will open an all-villa resort that is said to redefine luxury in the area this November. 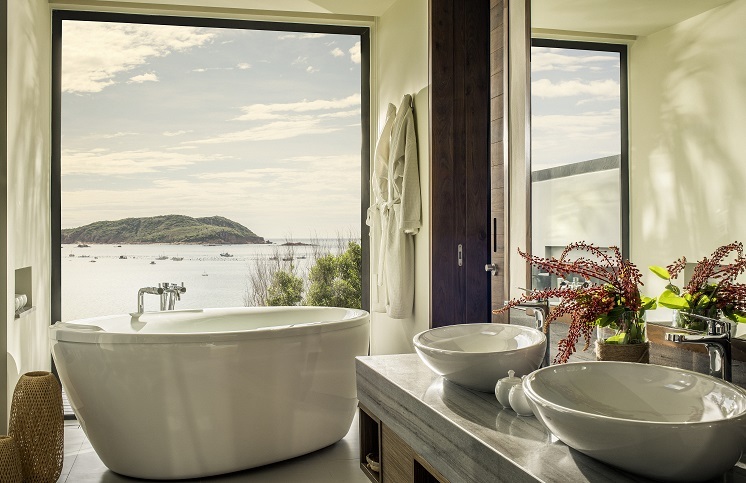 Located in a secluded bay in south central Vietnam, known for its impossibly wide beaches and emerald waters, Anantara Quy Nhon comprises 26 one- and two-bedroom ocean-facing villas ensconced amidst 7.2 hectares of landscaped tropical gardens. The resort is designed to seamlessly blend into the natural environment: locally-sourced materials, traditional craftsmanship and regional influences are discretely incorporated into its contemporary design. 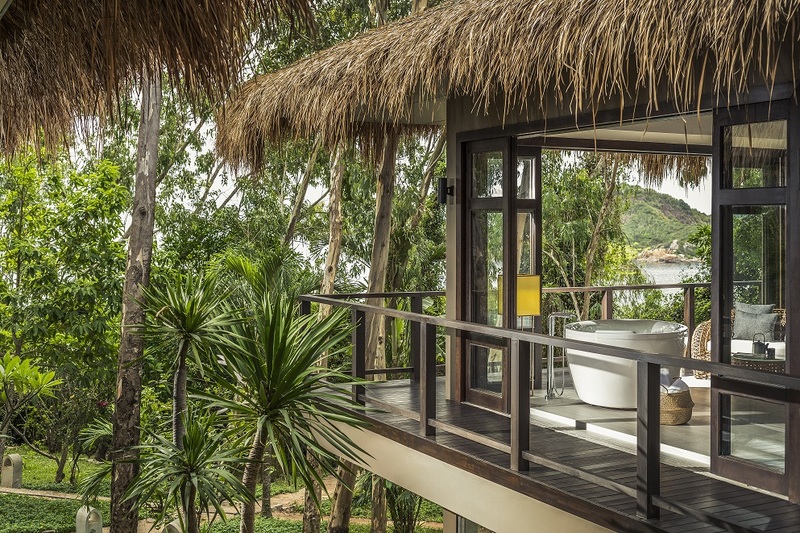 The spacious villas boast sleek timber and granite sundecks, oversized bathtubs, private lap pools and extended low overhanging roofs, giving them a fresh, contemporary feel. Vietnamese blue stone keeps the look of the common areas vernacular while granite and marble elements introduce a touch of modernity. A destination in its own right, the dining outlets at Anantara Quy Nhon celebrates the abundant local seafood and regional flavours with a variety of dining restaruants, all of which boast striking views over the bay.